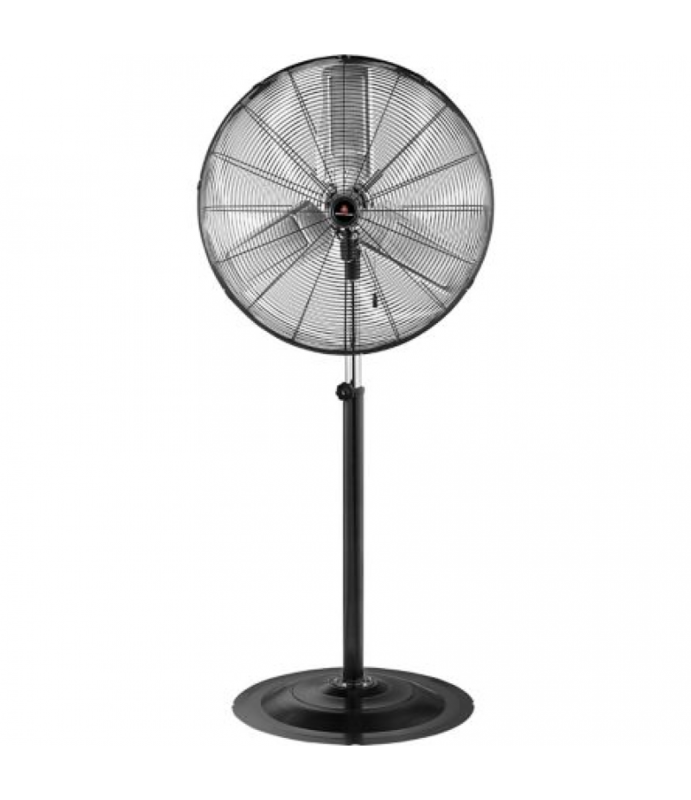 Moves Air FastFew things cool a large area better than the CountyLine Wall Mount Fan. This heavy duty 18 in. 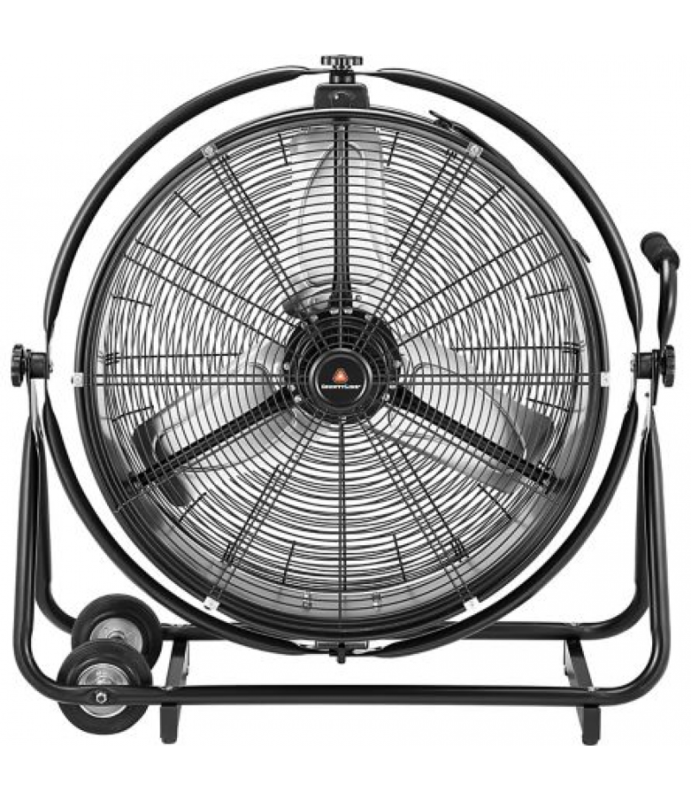 fan provides high-velocity air movement that rapidly chills the room, and removes stale air and odors.Made From Premium M..
Moves Air FastFew things cool a large area better than the CountyLine Orbit Drum Fan . This heavy duty 20 in. 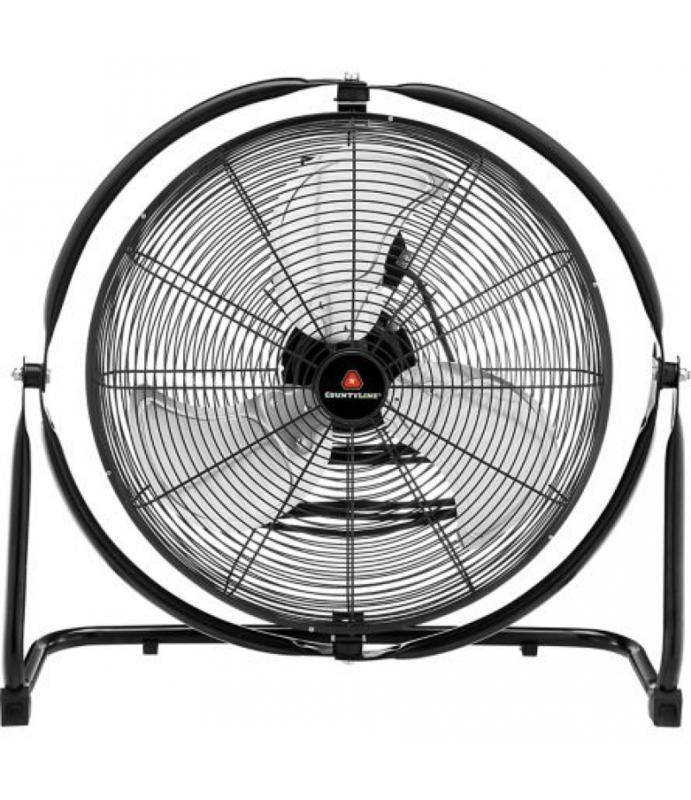 industrial fan provides high-velocity air movement that rapidly chills the room, and removes stale air and odors.Made Fr..
Moves Air FastFew things cool a large area better than the CountyLine Pedestal Industrial Fan. This heavy duty 30 in. 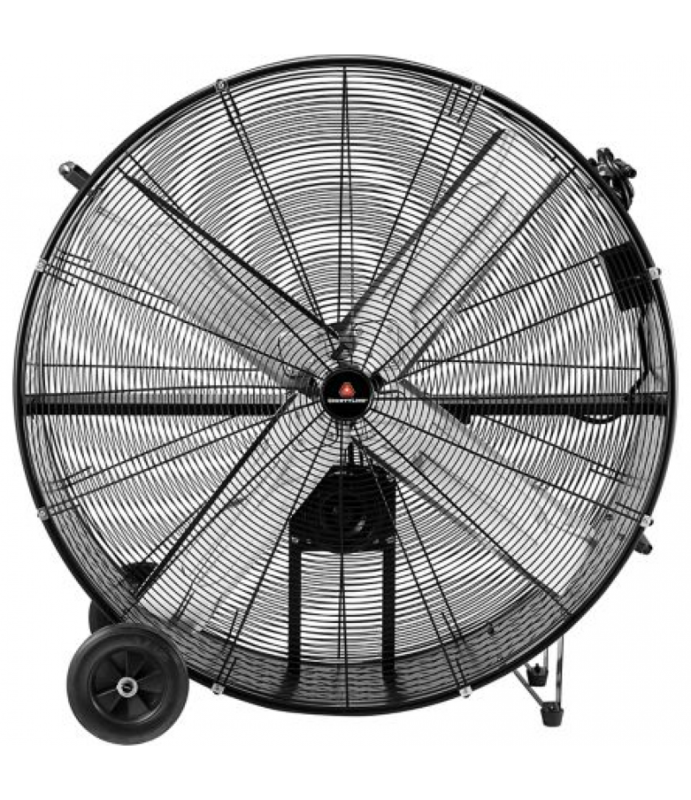 industrial fan provides high-velocity air movement that rapidly chills the room, and removes stale air and odors..
Moves Air FastFew things cool a large area better than the CountyLine Barrel Fan. This heavy duty 42 in. 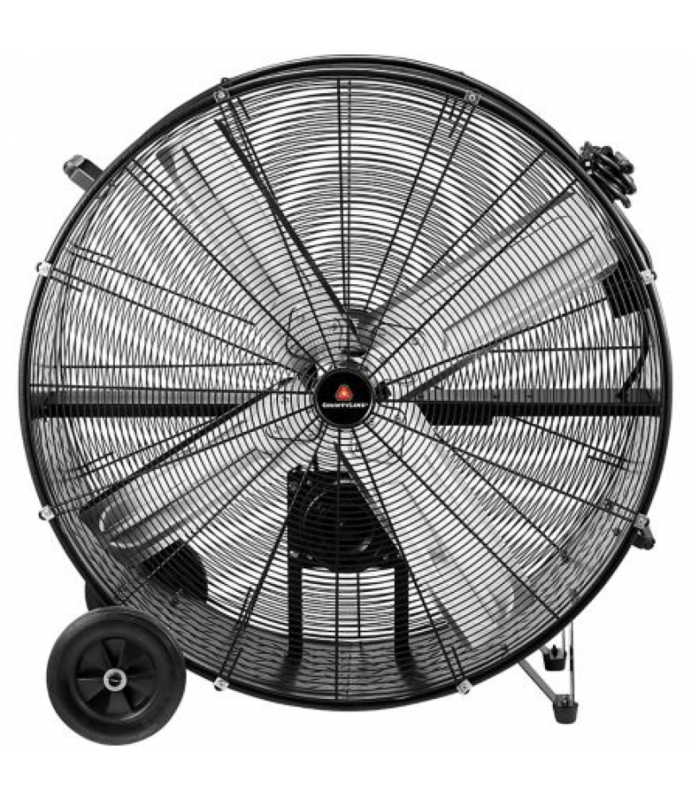 industrial fan provides high-velocity air movement that rapidly chills the room, and removes stale air and odors.Made From Pr..
Moves Air FastFew things cool a large area better than the CountyLine Barrel Fan. This heavy duty 48 in. 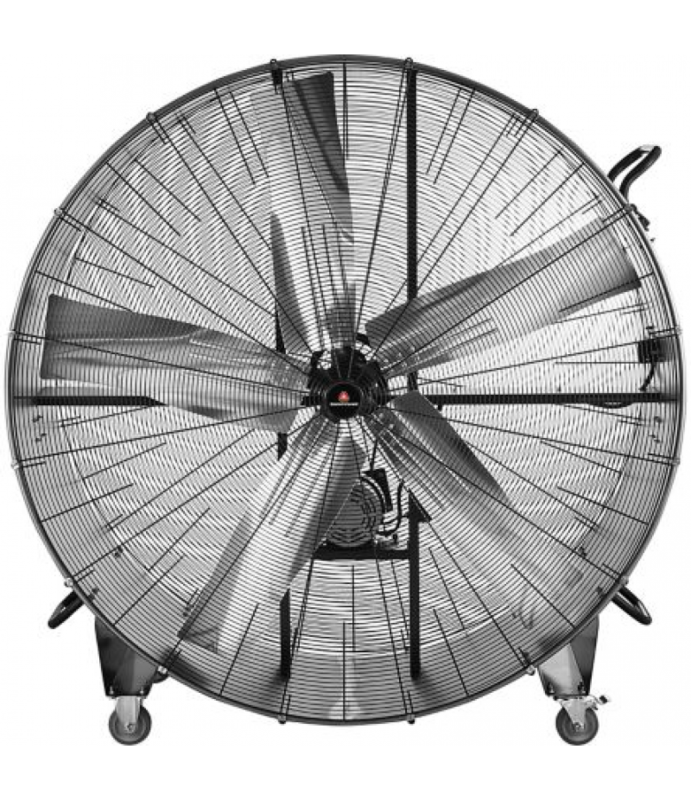 industrial fan provides high-velocity air movement that rapidly chills the room, and removes stale air and odors.Made From Pr.. The CountyLine 60 in. 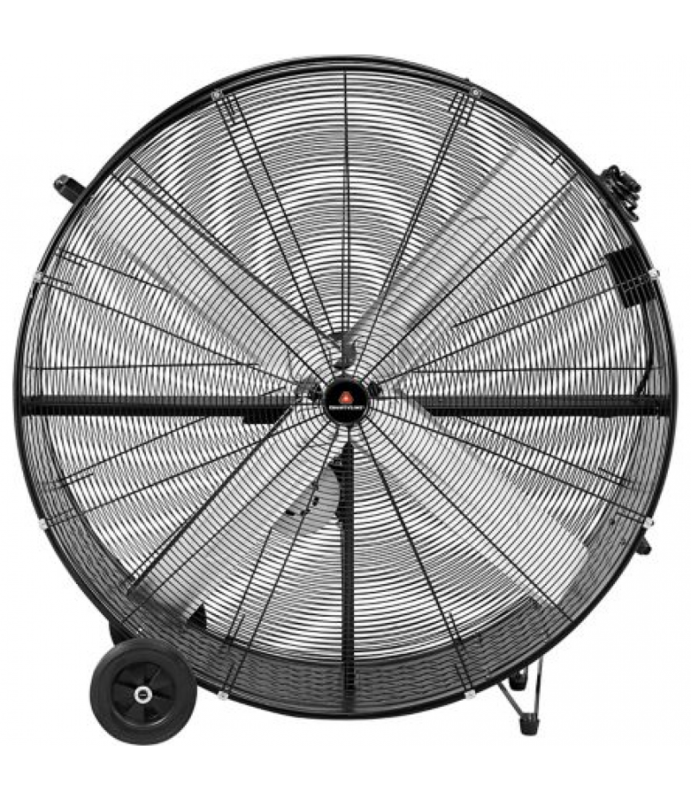 Barrel Fan Belt Drive is perfect for keeping air moving in enclosed or hot environments.2 speedsCFM: 17300 to 2210060 in.Belt drive operationFloor stand use9 ft. power cordWheeled base with locking castersWar..
Frigidaire's FFRA1011R1 10,000 BTU 115V Window-Mounted Mini-Compact Air Conditioner is perfect for cooling a room up to 450 square feet. 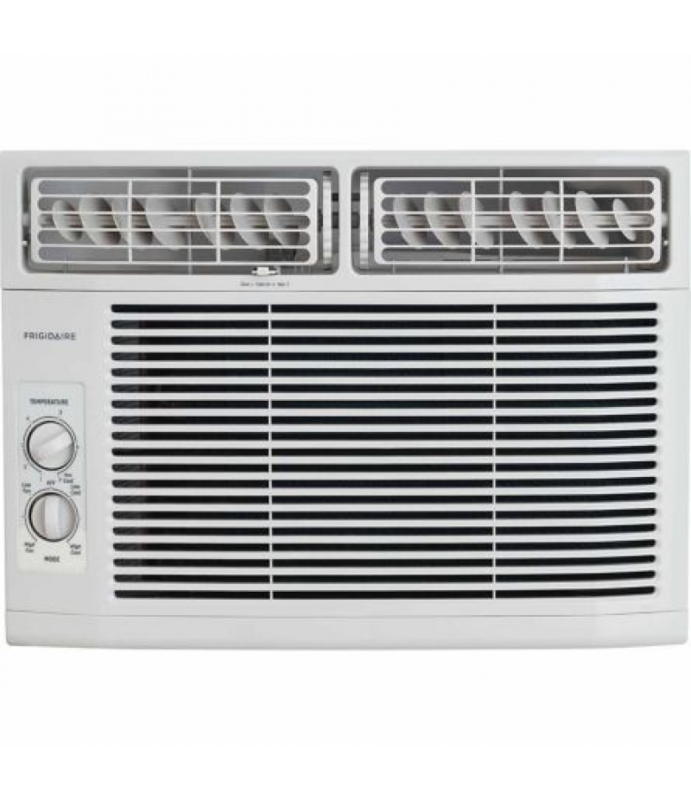 It quickly cools a room on hot days and quiet operation keeps you cool without keeping you aw..
Frigidaire's 15,100 BTU 115V Window-Mounted Median Air Conditioner is perfect for cooling a room up to 850 square feet. 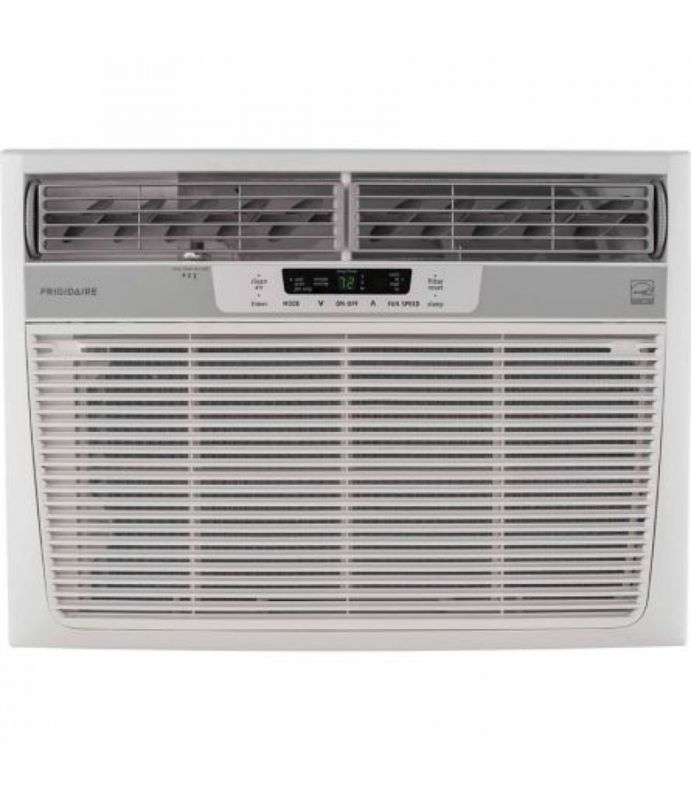 It quickly cools the room on hot days and quiet operation keeps you cool without keeping you awake.Low power s..
Frigidaire's 18,000 BTU 230V Window-Mounted Median Air Conditioner is perfect for cooling a room up to 1,020 square feet. 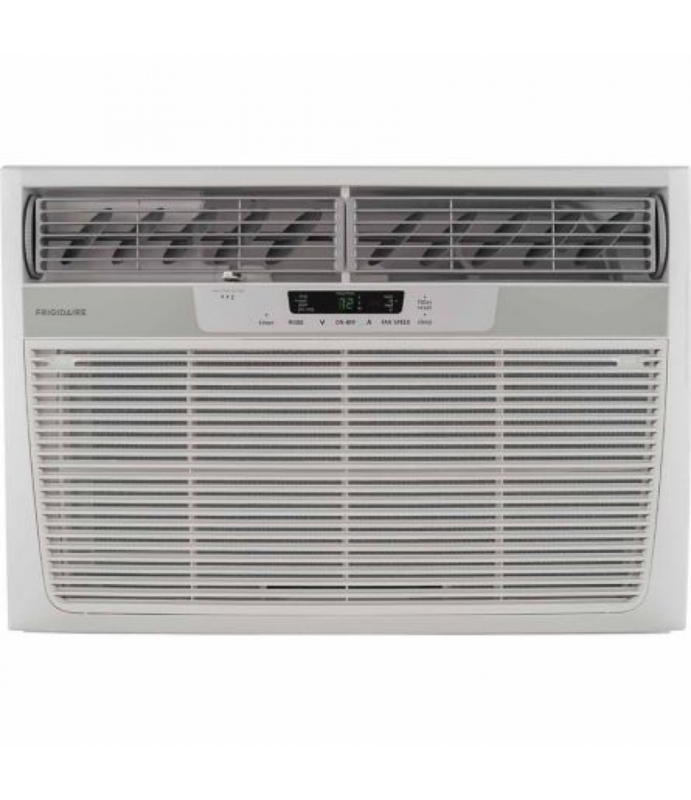 It quickly cools the room on hot days and quiet operation keeps you cool without keeping you awake.Low power..
Frigidaire's FFRH1822R2 18,500 BTU 230V Median Slide-Out Chassis Air Conditioner with 16,000 BTU Supplemental Heat Capability is perfect for a room up to 1,050 square feet. 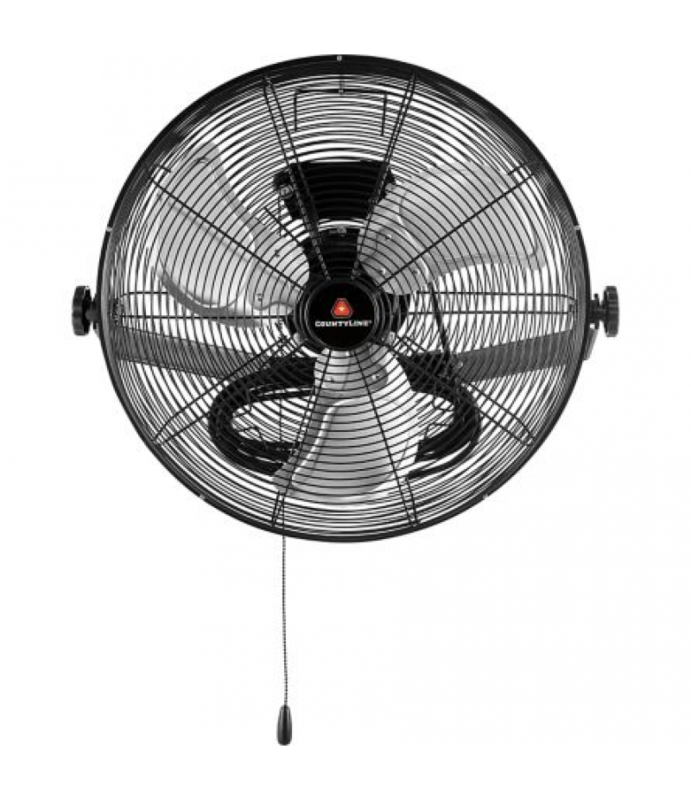 In addition to cooling, this versatile unit also offers s..